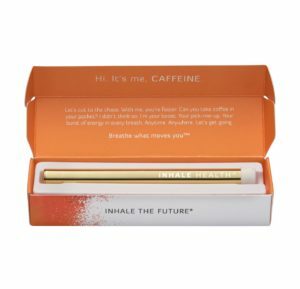 Stay alert and energized after breathing Inhale Health® Caffeine – a revolutionary energy delivery system that quickly boosts physical and mental focus. Without the added sugar or calories found in energy drinks, Inhale Health® Caffeine is a convenient alternative for a burst of energy when you need it most. 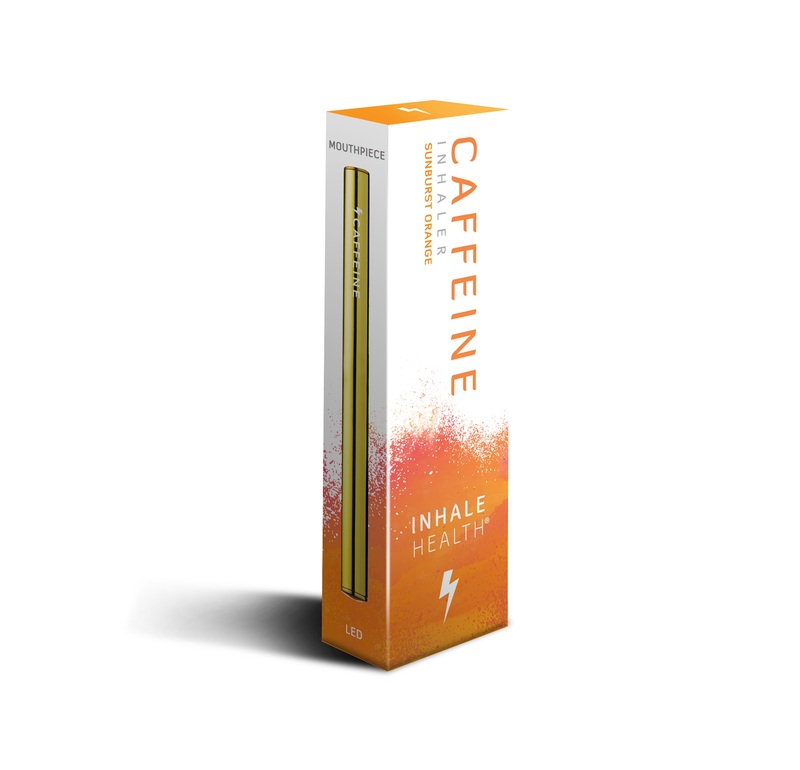 Inhale Health Caffeine® is a groundbreaking supplement delivery system allowing for near-instant absorption of caffeine. Caffeine is shown to reduce fatigue, increase alertness and enhance focus. 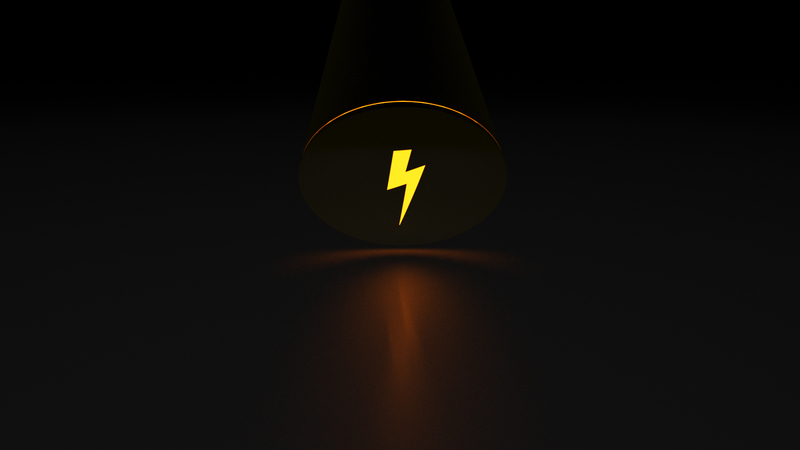 Instant energy is just a breath away. Inhale Health® Caffeine is the world’s leading lab-verified inhalable energy supplement, formulated in the USA using pharmaceutical grade active ingredients homogenized in an organic base. 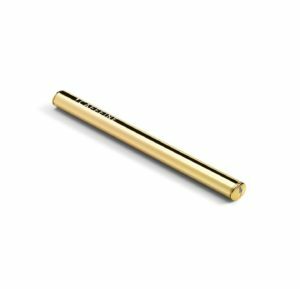 This product is vegan friendly and contains absolutely zero nicotine, propylene glycol, or calories. 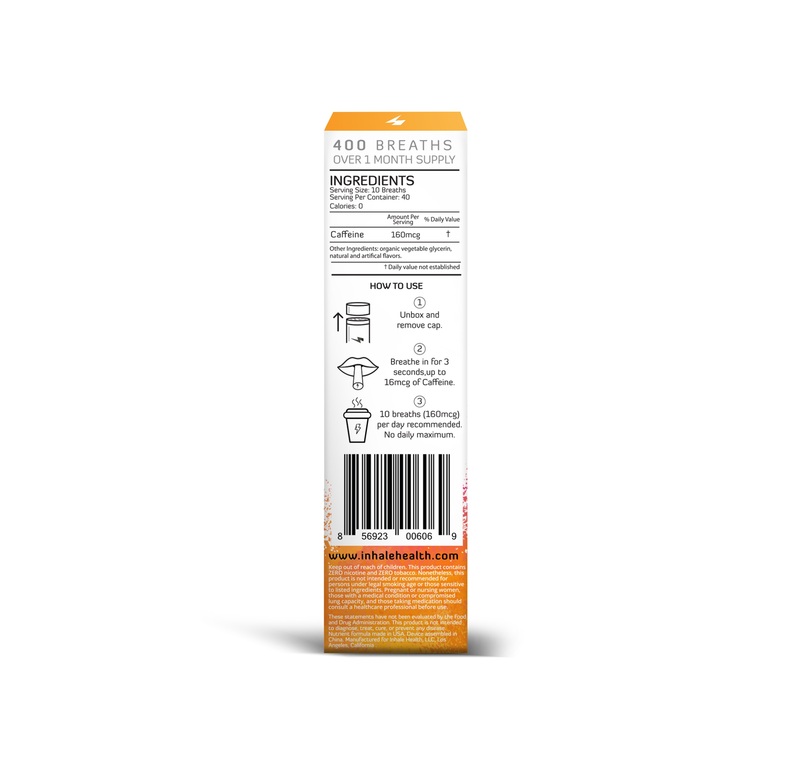 Caffeine Sunburst Orange™ flavor combines notes of orange, clementine and raspberry to heighten your senses with every breath. Start by unboxing and removing the cap. Breathe in for 3 seconds for up to 16mcg of Caffeine. 10 breaths (160mcg) per day recommended. No daily maximum. Each Inhale Health® Caffeine Inhaler supports up to one month of energy. No recharging or refilling required. Our groundbreaking delivery system provides maximum absorption through inhalation rather than ingestion. You don’t absorb everything you ingest. Breathing in allows faster delivery to the bloodstream and near instant absorption. Inhale Health® proprietary technology transitions bioavailable micronutrients to an inhalable form. All active ingredients are pharmaceutical grade and sourced from ISO certified facilities in the United States. Our devices apply proprietary thermochemistry allowing active micronutrients to transition to aerosol whilst remaining bioactive. Inhalation allows them to be rapidly absorbed and bypass the inefficiencies of the digestive system. 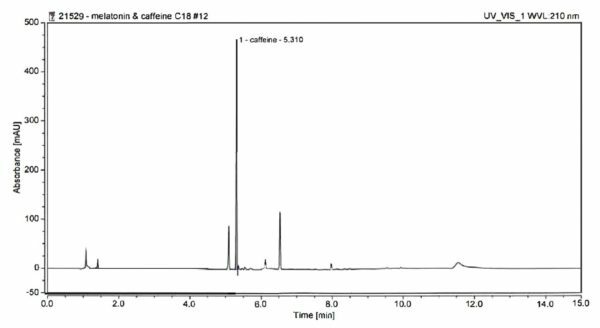 The chromatogram below illustrates the successful transition of our liquid nutrient formulas to bioactive aerosols.